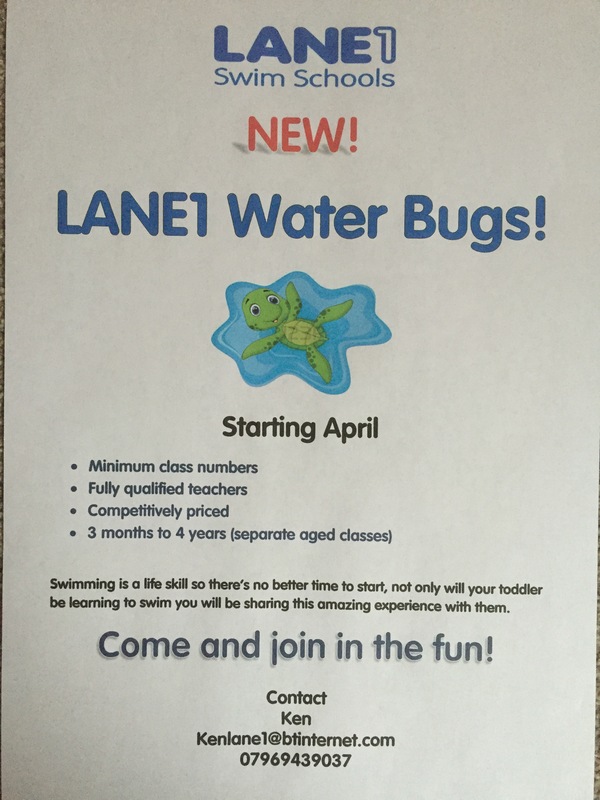 As of April 2016 Lane1 Swim School will be introducing Lane1 Water Bugs for kiddies under 4. Class age categories will be 3 months to 6 months, 6 months to 1 year, 1 to 2 years and 2 to 4 years. 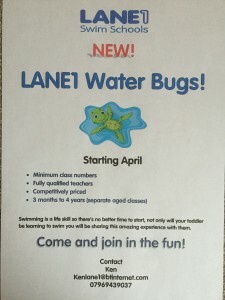 Swimming is a life skill so there’s no better time to start, not only will your toddler be learning to swim you will also be sharing this amazing experience.